This week schools are closed for what is called March break. It is definitely not a Spring break as temperatures have plummeted to a ‘feels like’ -17c. The weather is forcing us to meet up with friends indoors; and long, lazy walks are certainly not an option. The break, however, is giving me a chance to rest, to get up late, read, and do a little crochet. 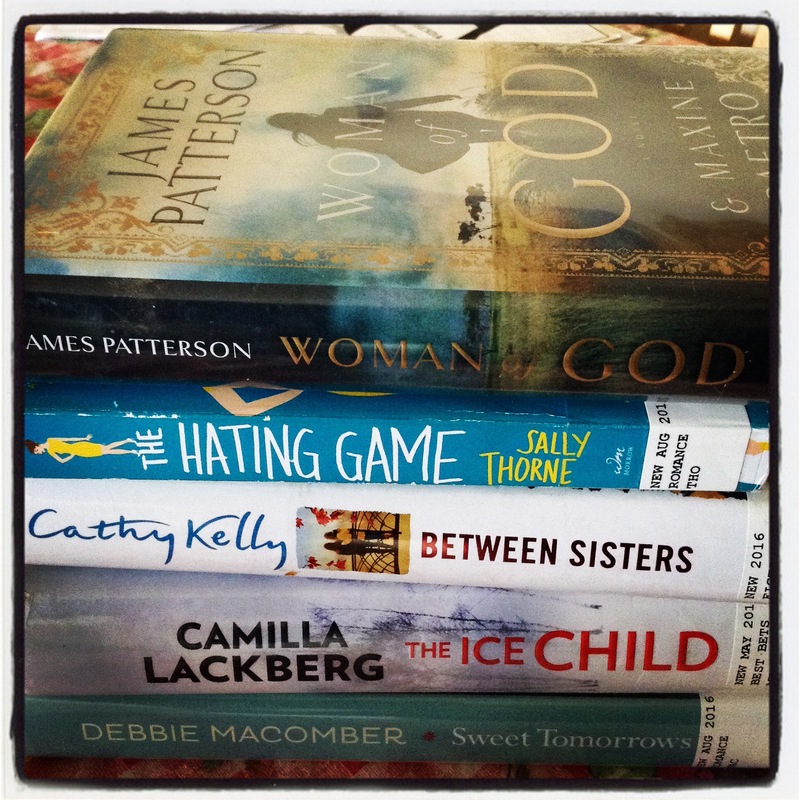 Every school break I have always begins with a trip to the library. I browse the shelves filled with the newer additions, often picking up authors I have not read before. Sometimes I find an unread title by one of my favourite authors. This break I decided to begin a new crochet project: one that I have been thinking of creating for a while now. I have downloaded the pattern from Ravelry, and purchased the yarn from Michaels. While crocheting, I put my feet up and watch Netflix. Currently I am watching the TV series Bones. I enjoy Kathy Reich’s novels and I am enjoying this series that has been inspired by her. I am now on season 10 and will be sad when the show ends. It is interesting to see how the characters and personalities have developed over the seasons. This week I am grateful that the March Break is giving me the chance to rest and to pursue some of the things that I enjoy doing. You certainly fill your time with worthwhile activities, Colline. I haven’t watched ‘Bones’. It sounds interesting, so I’ll have a look for it. I enjoy it. If you love crime solving shows, this one is for you. The difference is that the lead character is a forensic anthropologist. I’ve read a couple of her books. Then you will enjoy her show. I had big plans to get a lot done around the house because my father, aged 90, is moving in this May. Unfortunately I’ve come down with an ear infection that’s got me somewhat house bound and chair bound. I still get the dog out for her walks. I bundle up really well, especially around my head and neck. I can barely get through the everyday mundane cleaning projects, never mind the big clear out for my father. Oh well. I’m forced to rest, which is not a bad thing but I feel guilty for sitting around and reading and blogging. I want to do some art projects but I can’t get past the guilt of not getting my house clean. I wished to be there 🙂 Have a nice time dear! I would be nice to have you over. 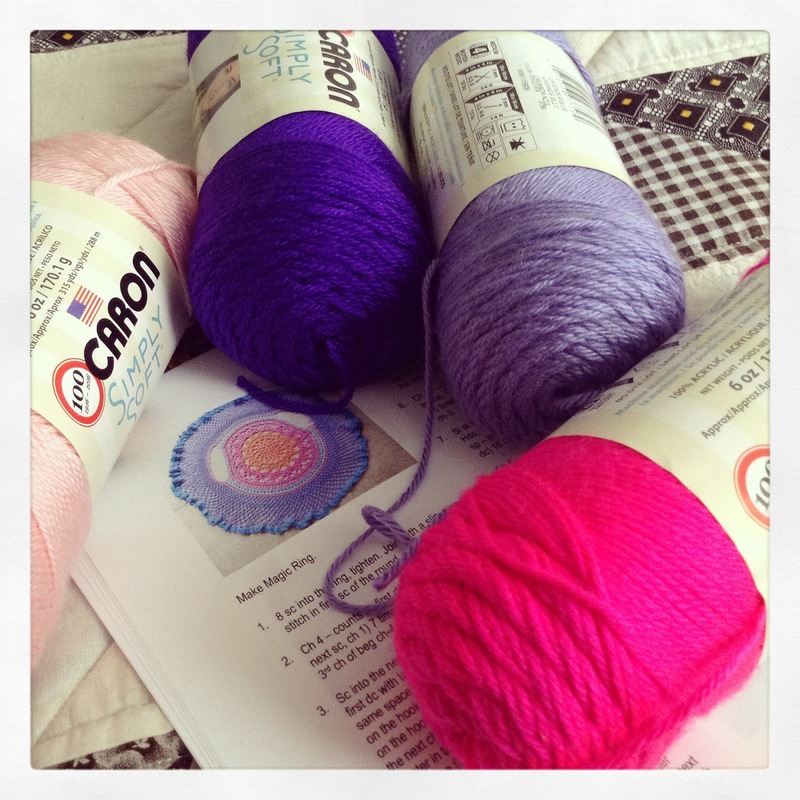 I love Caron Simply Soft. It’s a beautiful yarn to work with! I’m happy to hear you’re enjoying a well-earned break! I love it too – and it is so warm. And the colours are so vivid as well. I hope you’ve been enjoying your break! They’re the perfect time for reading and a nice project.